This blows me away on so many levels. I’ll just leave it here for you to be blown away by. That’s one proud Muni grandson! 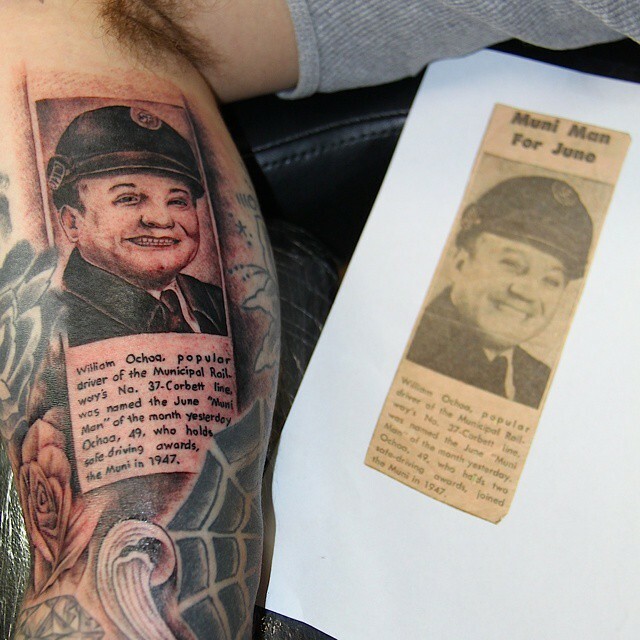 Somehow the grandfather became Mao in the tat…..